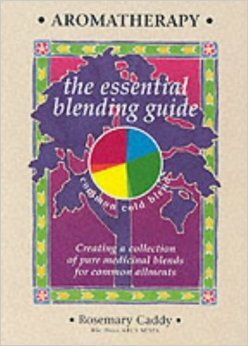 This book suggests precise blends to help with common ailments, and explains the reasons & methods. Very well organized & written. 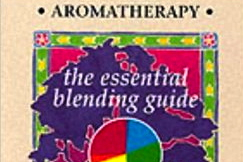 Excellent reference for those who want the therapeutic effects of essential oils. Buy it for its beauty, its usefulness and for the wisdom and knowledge of this original author.